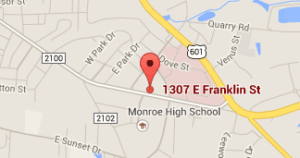 The Best Dentist In Monroe NC! Where the Dentist and staff go above and beyond to provide the best dental care in the city of Monroe, Union County, and surrounding area residents. Our dentist in Monroe NC has established a family dental practice with a skilled Dental team to help patients achieve desirable results for a beautiful and healthy smile. We see everyone including children for Pediatric Dentistry services as early as the first tooth comes in. Great News!!! We accept most dental plans and offer payment plans with Care Credit. We personally invite you to come to meet our friendly, knowledgeable and helpful staff. We look forward to seeing you soon! Dental Bridges – Missing a tooth or two? 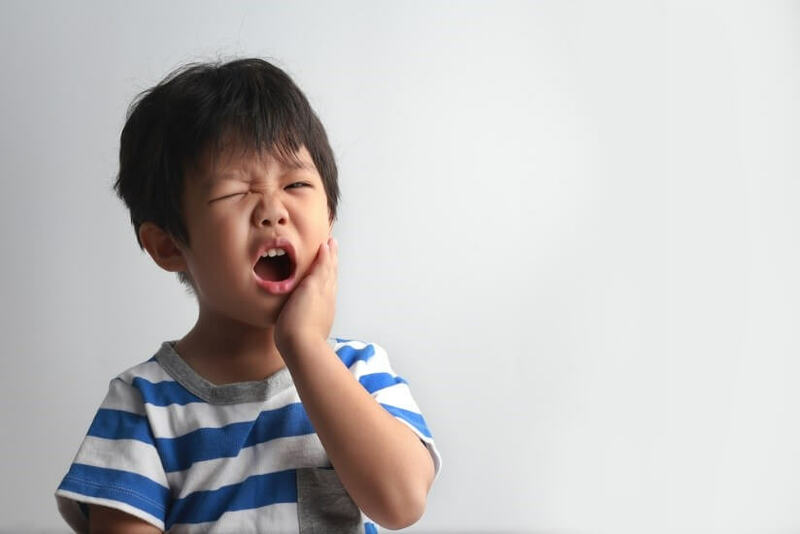 A Dental Bridge is a permanent tooth restoration option that can help you get back your bite! Yes, We’re Now Accepting New Patients! You May Also Call Us or Request An Appointment Online. A graduate of the University of North Carolina at Chapel Hill School of Dentistry, Khalil Mjahed achieved a Doctorate of Dental Surgery in 2013. During his time at UNC Chapel Hill, Dr. Mjahed developed a love for giving back to the community, both locally and globally. He regularly volunteers at Mission of Mercy clinics across North Carolina, providing free dental examinations and treatments to various underserved communities.Dr. Mjahed also had the honor of participating in a mission trip to the African country of Malawi, where he provided free dental care and education to HIV/AIDS patients as well as impoverished youth. Monroe Family Dentistry has a skilled Dental team to help patients achieve desirable results for a beautiful and healthy smile. We see everyone including children as early as the first tooth comes in.